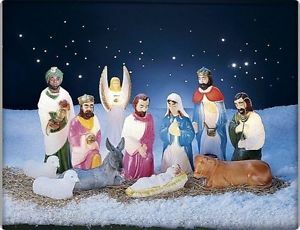 So why do we represent Jesus and most of the rest of the figures in the nativity as white? Aslan goes on to say, “The foundational metaphor for God in Christianity is man. What is God? Christianity tells you God is man, and so man is the metaphor for what God is in Christianity.” So, “if you are a white, middle-class suburbanite, then so is your Jesus.” The beauty of this is that Jesus can have meaning for you in whatever way you picture humanity. The danger is that if your picture of humanity encompasses only one image then many get left out. 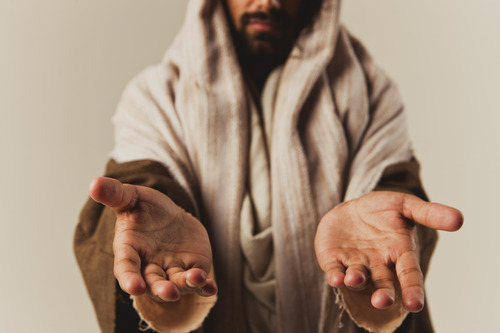 Why is our image of Jesus so often white? What does this say about us as Christians, Episcopalians and members of our local congregations? Who are we inviting? Who are we excluding? This entry was posted in Christmas and tagged Christmas, Jesus, race. Bookmark the permalink.